Some WHY Church families come from backgrounds where Confirmation is an important faith milestone. For others Confirmation is unfamiliar. Either option is fine for us! For those students who were not baptized as infants or young children, Confirmation is still very meaningful as a public declaration of faith. And the classroom / relational environment we provide to get there will be a faith-growing experience for all high school students. 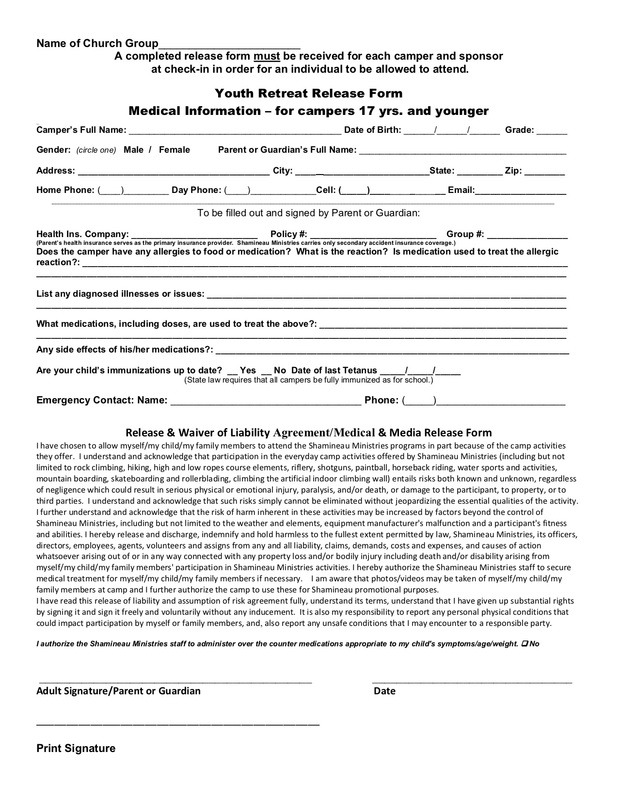 Similar to First Communion, the ideal age for Confirmation can vary from student to student, so we do not prescribe a specific high school grade-level for Confirmation. Students may be confirmed at any age during high school as long as they have completed at least 2 years of Confirmation and are spiritually ready to affirm their faith in Christ. Confirmation includes weekly sessions at the Y during the fall and winter semesters, an annual retreat, Message Moments on Sunday mornings, service in our church home and community, the writing of our own faith stories, and relational connection with our Confirmation leaders and adults. Confirmation is celebrated in the fall of the year, around Reformation Day in late October. 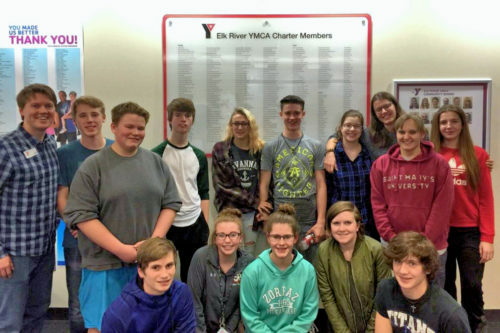 Middle School Ministry includes weekly sessions at the Y during the fall and winter semesters, an annual retreat, Message Moments on Sunday mornings, service in our church home and community, and relational connection with caring adults. Students in grades 6-12 are invited to the Y on Wednesdays, 6:30-8:00 PM beginning on September 12. Kids can play pick-up basketball at the end of the evening. Winter Retreat, January 18-20 at Camp Shamineau. You can expect to make good friends, have fun, and grow in your relationship with Jesus through studying his Word together. The WHY Church actively supports and encourages our students who are attending college or away from home. We send care packages, write notes, and pray throughout the year for these students! All students and kids have the opportunity to growth in their faith by belonging to a WHY Group. 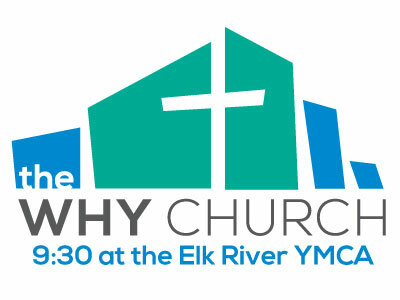 WHY Groups are the smaller group gatherings of individuals and families from the WHY Church, often meeting in homes. The home is the primary environment for faith formation in our students and children. Dad and Mom are the primary faith formers in their kids. The church blesses students and children with “spiritual fathers and mothers” – faith-nurturing adults outside of their nuclear family. For our high school students we also refer to these adults as “faith mentors”. Contact Megan Pedersen, Pastoral Associate for Student Ministry. She would love to help! Error: Error validating access token: Session has expired on Saturday, 02-Mar-19 17:19:36 PST. The current time is Friday, 19-Apr-19 16:09:12 PDT.